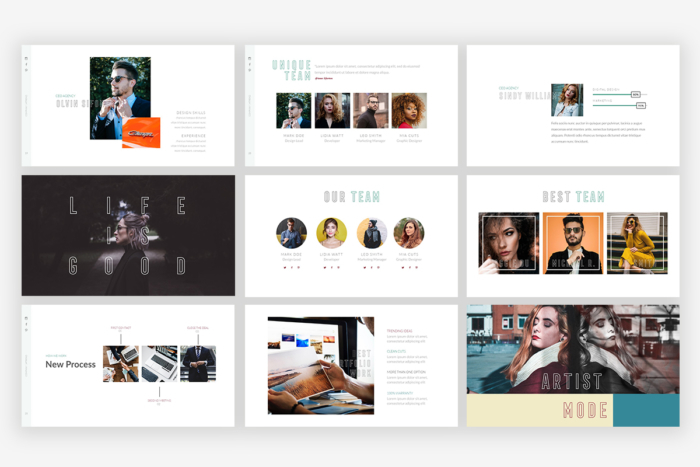 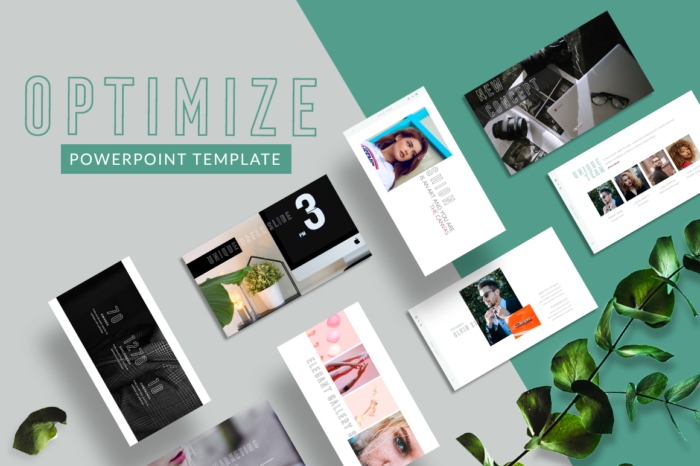 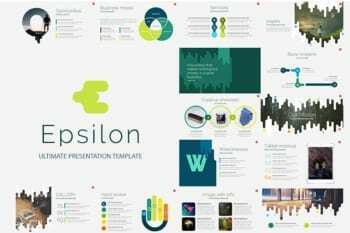 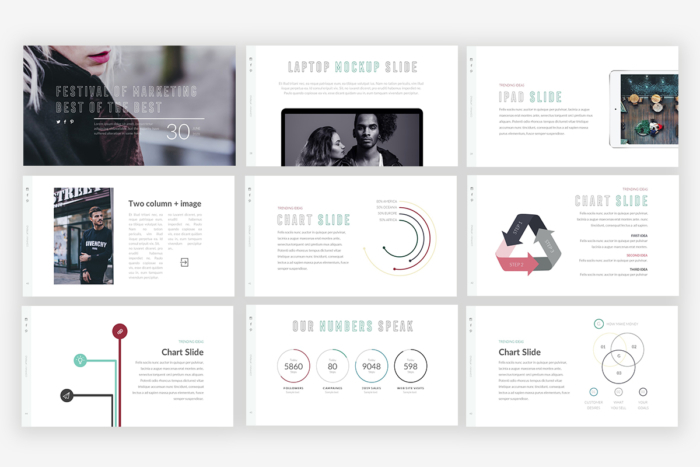 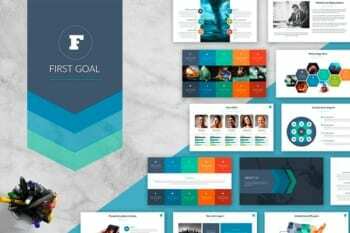 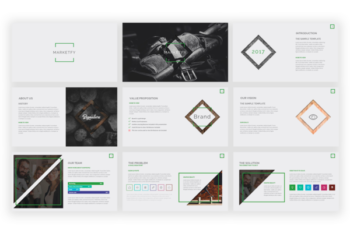 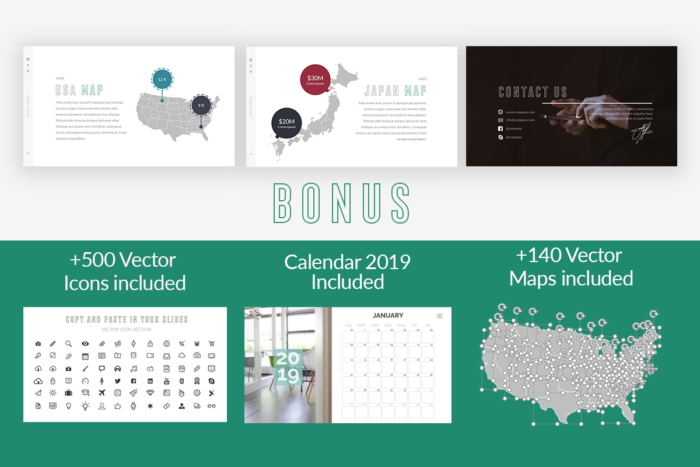 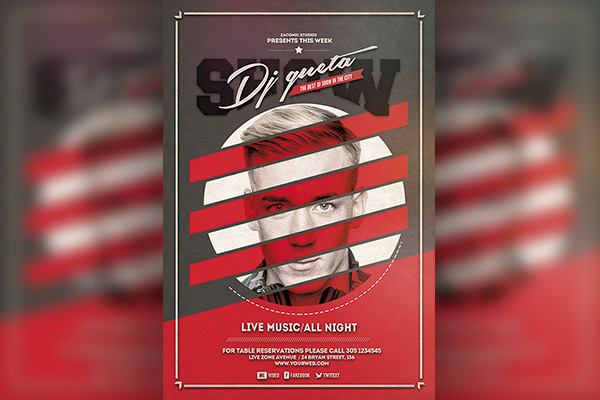 Optimize Powerpoint Template is the result of elegance and creative lines came together to create this astonishing design, slides balanced with colors and spaces. 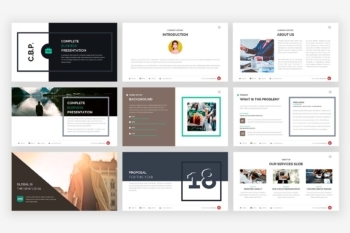 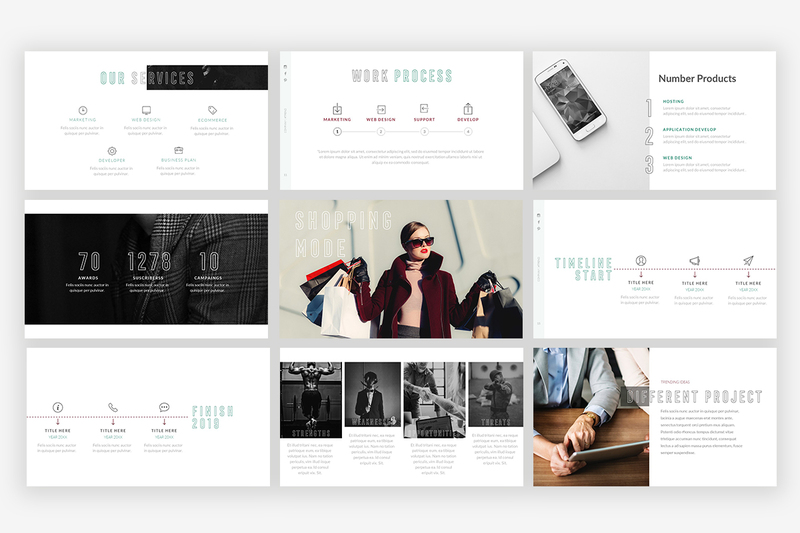 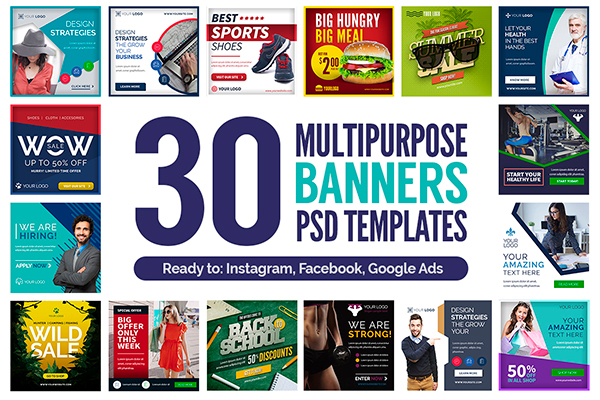 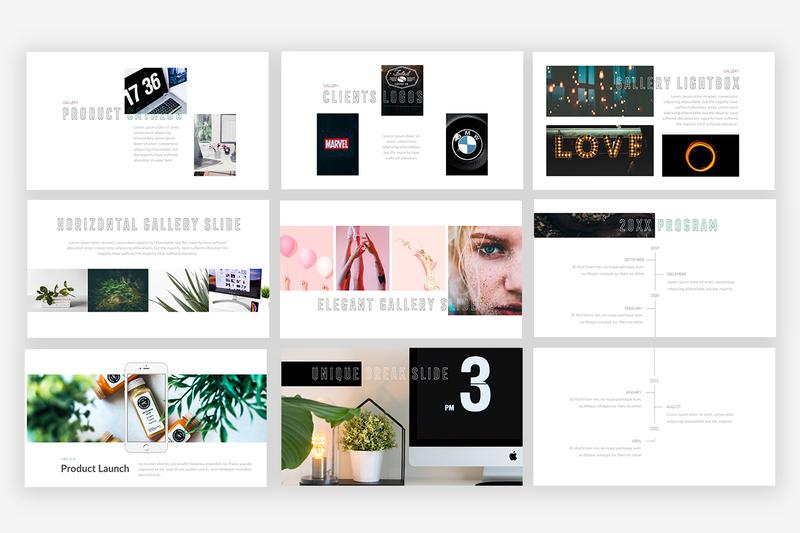 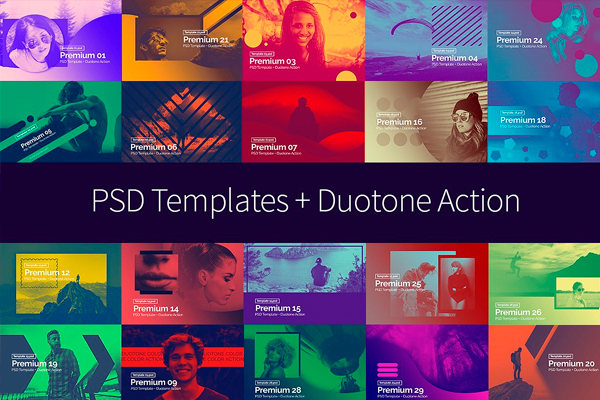 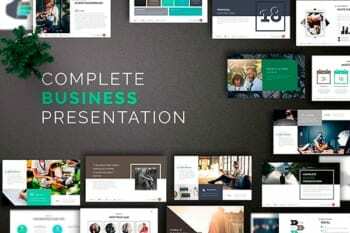 Perfect to present a project or a portfolio. 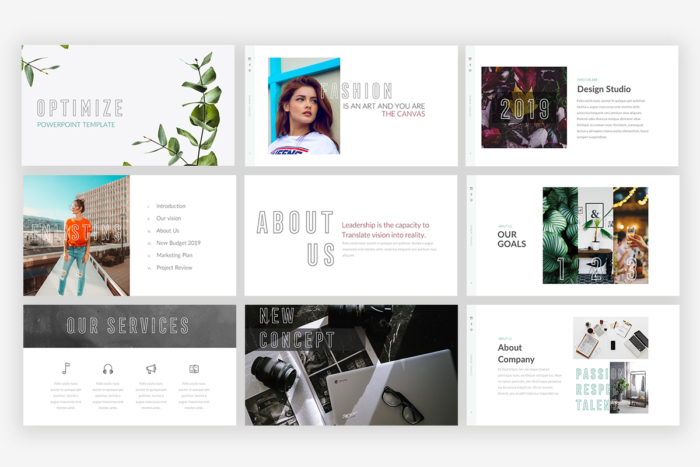 Elegance and creative lines came together to create this astonishing design, slides balanced with colors and spaces. 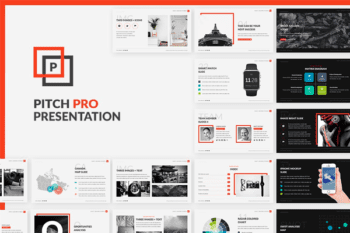 Perfect to present a project or a portfolio.